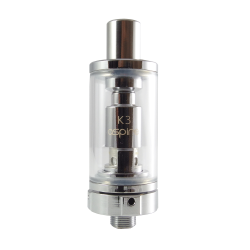 The Aspire K1 utilises the brand new BVC coil technology, leaving your coils lasting longer and a smooth, intense flavour. 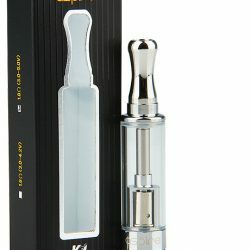 Perfect for beginners and advanced users alike. 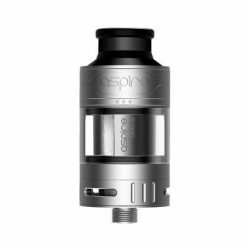 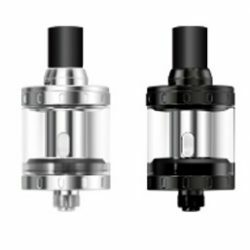 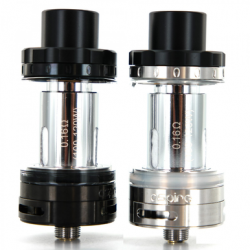 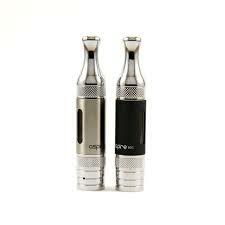 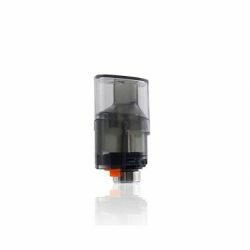 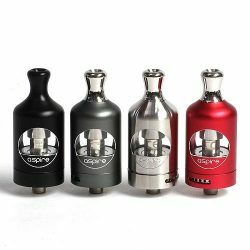 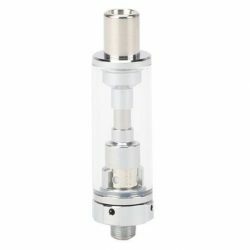 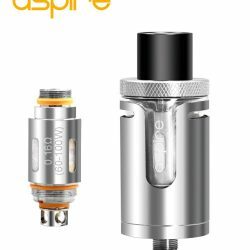 The New 2ml version of the old favourite Aspire Cleito tank. 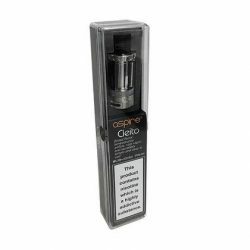 Compliant with the new TPD regulations, perfect for subohming and also the coils are backwards compatible with the pre-existing Celtio coils. 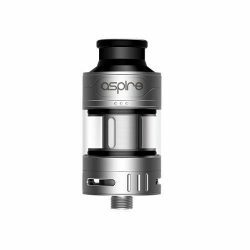 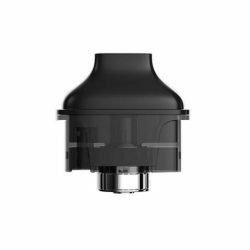 The new Aspire Nautilus X tank offers a TPD Compliant, 2ml tank with brand new U-Coil technology for double the vapor and double the flavour! 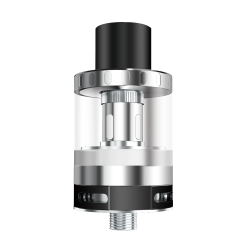 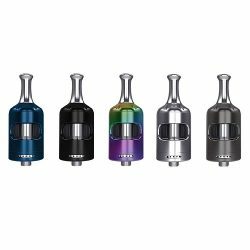 Designed for ease of use for the everyday vaper, enjoy the future of micro tank technology with the Nautilus X!